So fresh and flavourful! 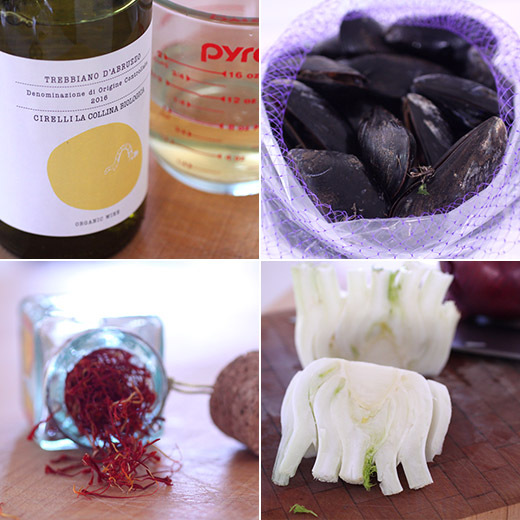 Have never tried mussels with fennel..and I am sure I would love it too! Mussels are wonderful, aren't they? And what a nifty combo of flavors -- truly an inspired recipe. Sounds like a terrific cookbook, too. Thanks! 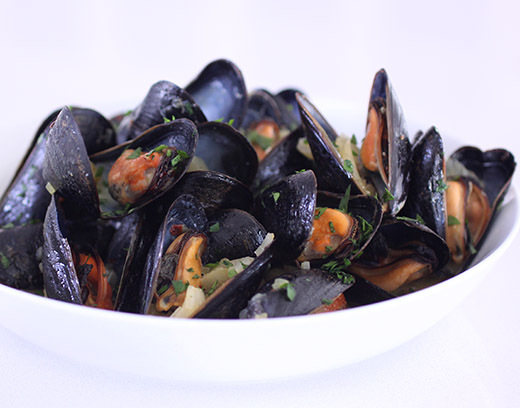 Mussels are one of my favorite meals! I usually do them in just a simple white wine, shallots and garlic sauce but now I mus try these! good ol' lidia! i don't like the texture of mussels but i tend to love the broth that's served with them! I love anything with saffron, too, whether it be a sweet or savory preparation. 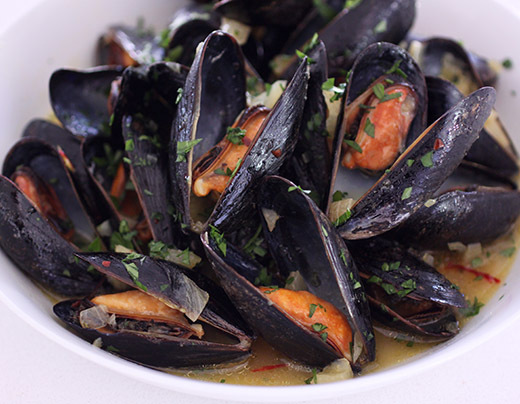 And mussels on a weeknight are a go-to because they cook in no time flat. Can't wait to try this rendition. I love mussels, Many times I don't make !